ABU DHABI, 10th May, 2018 (WAM) -- The UAE Cabinet has issued Ministerial Resolution No 24 for 2018 designating nine Iranian entities and individuals on its list of terrorists and terror organisations. The move reflects the UAE's determination to disrupt all terror-related networks and the sponsors of terrorist activities. The nine individuals and entities have been designated for procuring and transferring millions in U.S. dollar-denominated bulk cash to Iran’s Islamic Revolutionary Guard Corps-Qods Force (IRGC-QF) to fund its malign activities and regional proxy groups, while concealing the purpose for which the U.S. dollars were acquired. 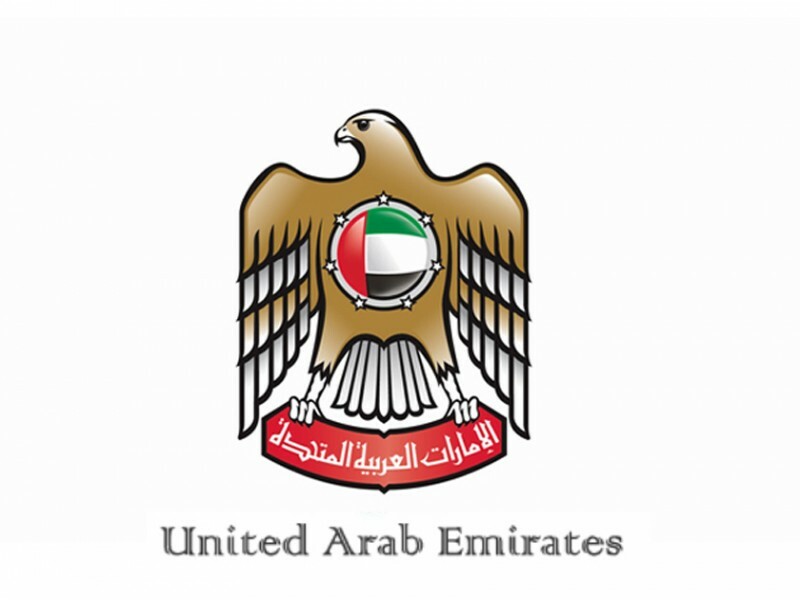 The designation comes following close collaboration between the UAE and the United States, which has designated the same individuals and entities. Treasury Secretary Steven T. Mnuchin has expressed his appreciation for the UAE's close collaboration with the US on this matter, saying that "Countries around the world must be vigilant against Iran’s efforts to exploit their financial institutions to exchange currency and fund the nefarious actors of the IRGC-QF."